Tom Simon is a tireless, committed, and energetic lung cancer advocate. He is always concerned for the needs of others & always willing to go the extra mile. 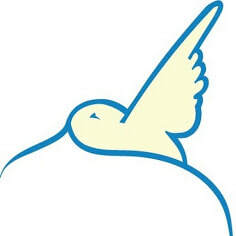 He has been involved with lung cancer advocacy and support for several years after losing a dear friend to the disease. Mr. Simon was a very early supporter of the successful Lung Cancer Caring Ambassadors Program and has been closely involved with the Atlanta Lung Cancer Awareness Run and Walk since its inception in 2005. Tom is the Lung Cancer Support Group facilitator at Saint Joseph’s Hospital and Dunwoody Methodist Church. He also helped start a support group at his own parish of All Saints Catholic Church in Dunwoody. 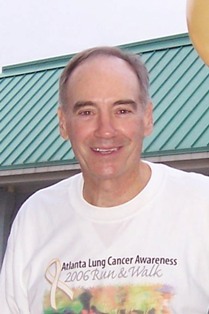 Tom was the Cancer Survivor Network's Executive Committee Chair from 2004 - 2006. Tom recently became the Director of I CARE, Inc., a non-profit that provides free transportation to medical appointments for Senior Citizens in Dekalb Co.